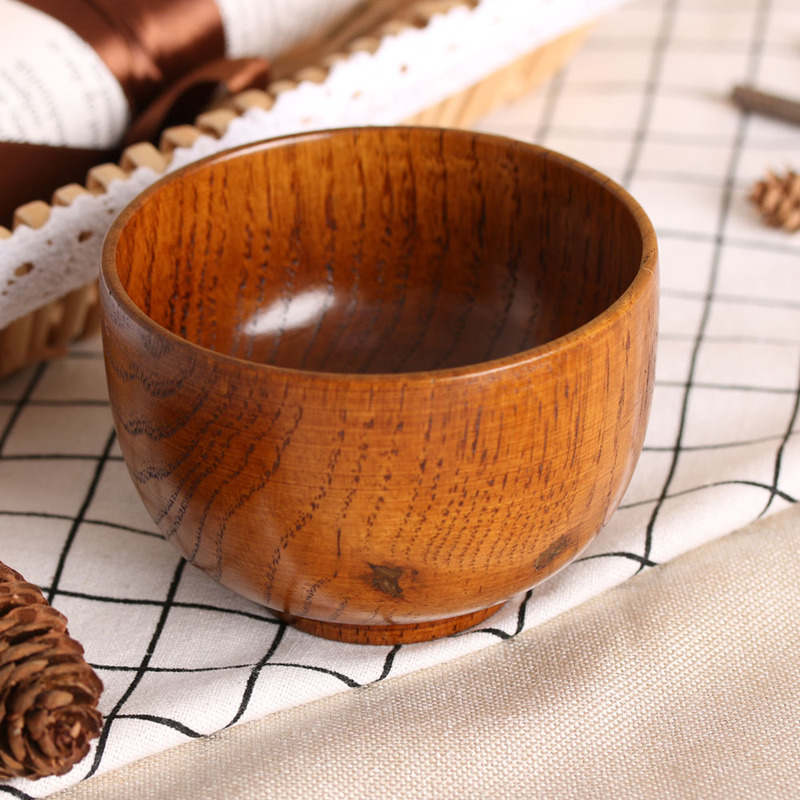 1PC New Cute Natual Wood Round Salad Bowl Kitchen Bamboo Handmade Children Fruit Rice Bowl - start from 3.69 USD. Nice choice finding products in China. Bitcoin payment support.